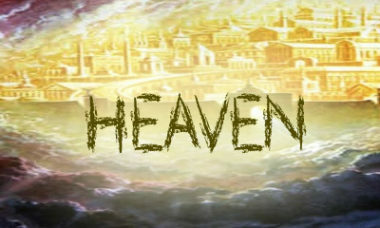 No Basics series would be complete without a discussion about Heaven. But the discussion we had today mightn’t be your typical “heaven” message. The spoken message today varied quite a bit from the written version, in case you look that far. 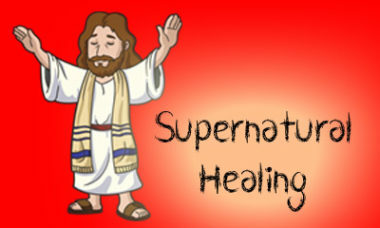 There are several very good reasons why supernatural healing (here meaning healing by God’s intervention) has fallen out of favour in many circles. Some of these I mention in the message today. But it is still something God does, so I want to find God’s good intention in this thing, and make peace with it. Back to Basics – How Does God Guide Me?